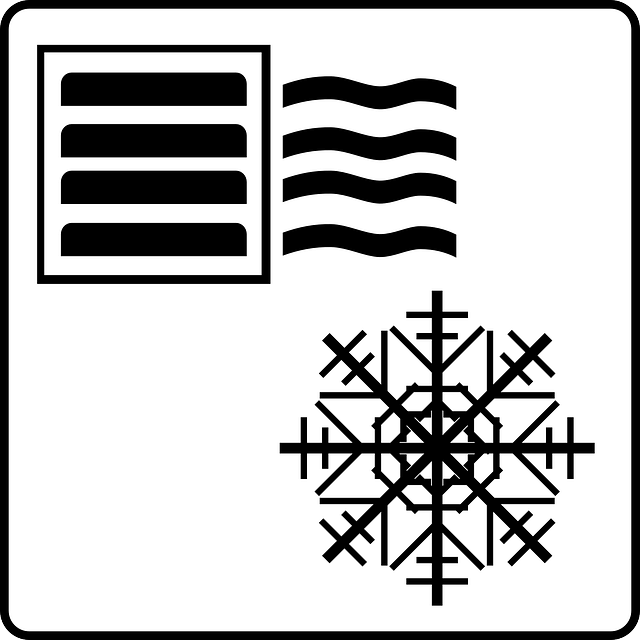 You might be experiencing a conundrum with heating and air conditioning in your home. You want better air conditioning for your home, but you don’t want to install several different units. You’ve probably heard about different products on the market that could create the perfect air conditioning system for your home. Well, consider using the Mini Split Ceiling Cassette. It’s the perfect fit for your hot and humid home, and what better time to address this issue than during Spring HVAC maintenance season! Unlike other units that are mounted on the wall, ceiling cassettes are usually installed inside the ceiling. They can prove handy in controlling the direction of air flow over a large area. As a prospective customer of a ceiling cassette, you need to understand that the mini split ceiling cassette comes in different specifications and styles. Therefore, you’ll want to pick the one that best suits your preferences. Ceiling cassette systems are good for offering an above average cover as not so noticeable units. For example, you might want to ensure coverage for a large room that contains both cold and hot areas. A mini split ceiling cassette will be the perfect fit for your room. This is because it can blow air through four outlets that are located on each side of the ceiling cassette. You also have the option of switching off two outlets in case you want air to blow in one direction. This is even more useful if your ceiling cassette system is located close to a wall in your living space. In this case you can choose to close the vent close to the wall and open the other three. Many buyers of ceiling cassettes are usually lost on where exactly to install it in their living rooms. It’s important to note that ceiling cassettes function best when they’re placed at the center of a ceiling. This is necessary for the simple reason that your mini split ceiling cassette contains four outlets and the central position in your ceiling allows it to blow air effectively through all of the four sides. Ensure that you are aware of the specific dimensions that your ceiling cassette carries. You do not want to install them on rafters that are fewer inches apart than the dimensions on your ceiling cassette. Choosing which mini split ceiling cassette to buy is relatively easy with the right knowledge and information.